If you have thought about transitioning from freelance photography work to an established business, it will mean combining your creative talents with a business sensibility. Few people with specific skills like photography, graphic arts or web development start businesses out of the blue. Many have been seeking and accepting freelance work to supplement their day jobs for years. Making your business official legitimizes you and your work and provides tax benefits that you don’t receive as an individual who happens to work in photography. The first step is to register your businesses in the state where you work. You can do this online at your state’s Secretary of State’s website. The site will list all the steps you need to take like arranging for a business notice, explain things like sole proprietorships and LLCs, and provide valuable resources. It’s much simpler than you might expect. Establishing a wall between your personal life and your business also protects your personal assets such as your home or car from lawsuits. You will be able declare your professional equipment—everything from lenses to laptop cases—as business assets that can help lower your taxes. Go to the IRS website and request an Employee Identification Number (EIN). Your EIN acts as a Social Security number for your business. Yes, it means more paperwork at tax time but now you also can write off the cost of an accountant as a business expense. Your name or the business name you’ve chosen will be protected; no one else in the state can use it. You get access to state-backed, low-interest, small business loans many banks currently aren’t offering. Your business debt belongs to the business, not to you personally. Milicia’s advice is echoed by ShutterCliq, a website dedicated to helping photography businesses succeed. Deciding your specialty, according to the site, can only help you get better at your chosen field and make you a better photographer. 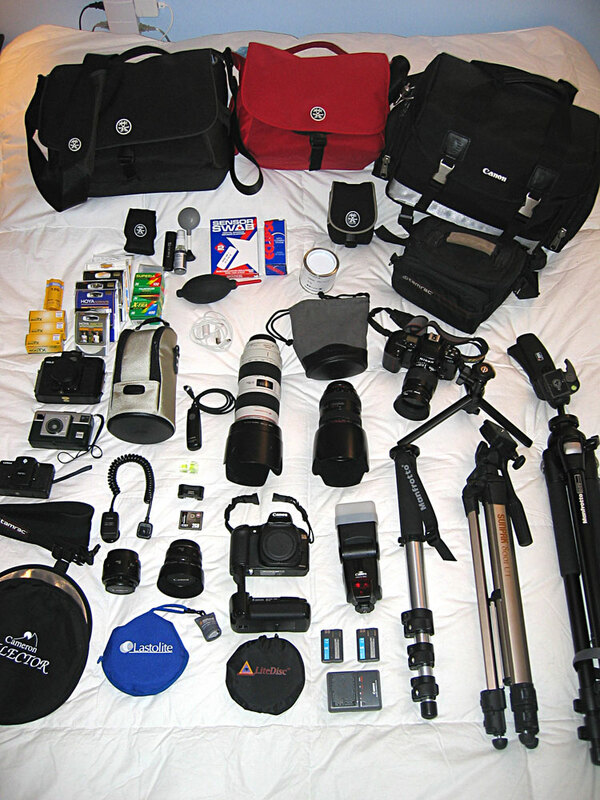 You already know what equipment you need for photography but what about for business operations? If you’re working from a clunky old desktop, get a laptop. It doesn’t have to be an expensive outlay; companies like Lenovo make laptops that start at $500.